For almost ten years Kultur Aktiv e.V. has been cooperating constantly with the booking and event agency Password Production (Skopje, MK). 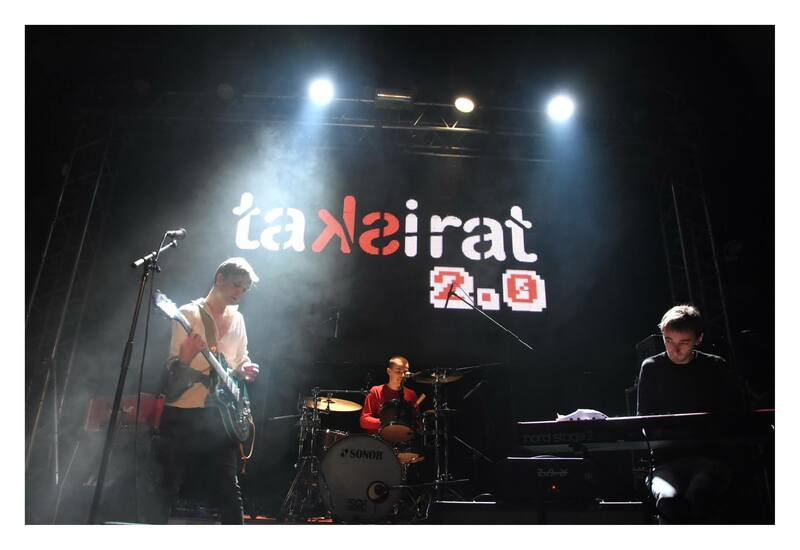 Analogous to the Dresden project music:match, our partner organizes the PIN Music Conference every year at the end of November as part of the TAKSIRAT Festival. 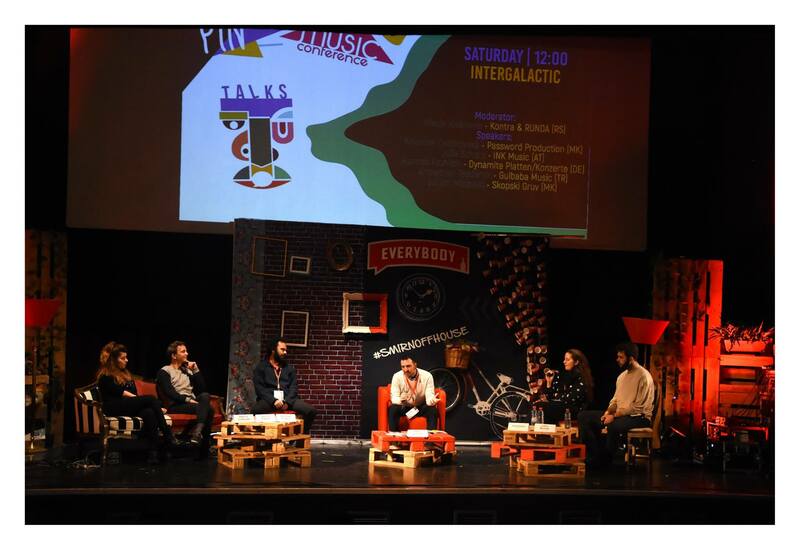 At the PIN Music Conference, experts (including musicians, bookers, festival organisers) and "normal" people interested in music come together to discuss different topics, learn from each other and make contacts. 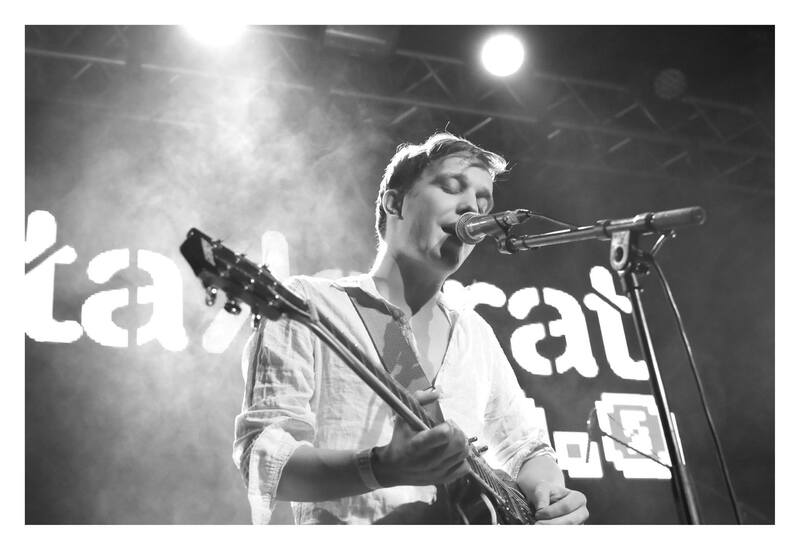 The conference evenings will conclude with a showcase festival at which several international bands and artists will present themselves to the audience. The venue was the youth cultural centre 'MKC'. Opened in 1972, this institution plays an important role in Skopje's art and culture scene. Not least due to the variety of space available (foyer, cinema/theatre hall, concert hall), the 'MKC' offers space for several 100 to 1000 visitors. 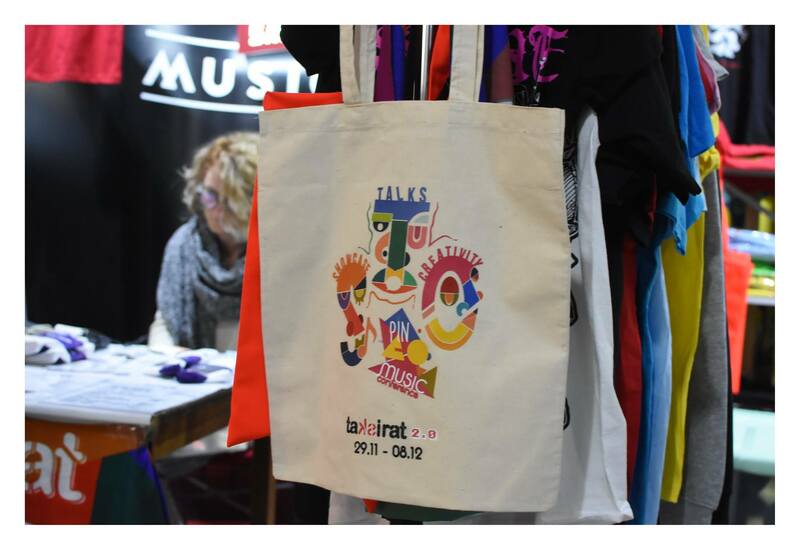 This year, more than 70 registered delegates and over 60 artists were welcomed in addition to the runners. 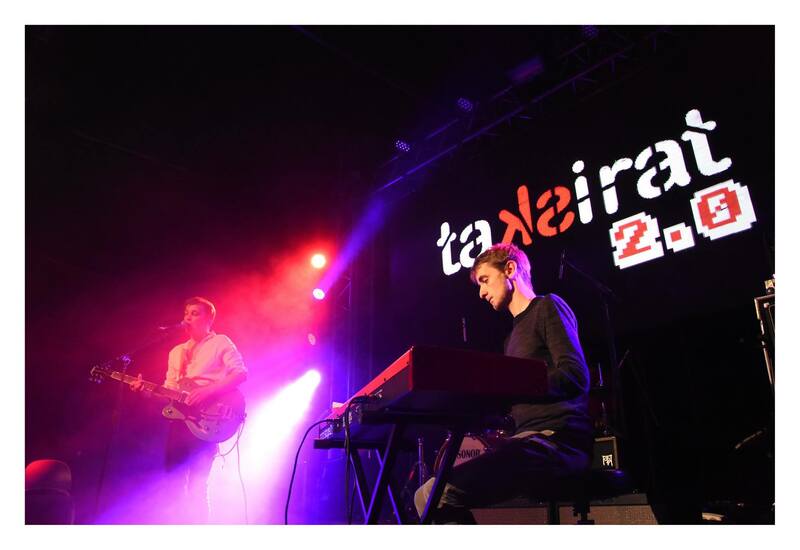 2018 was an important year for both event series - the TAKSIRAT Festival celebrated its 15th anniversary and the PIN Music Conference its 5th anniversary. 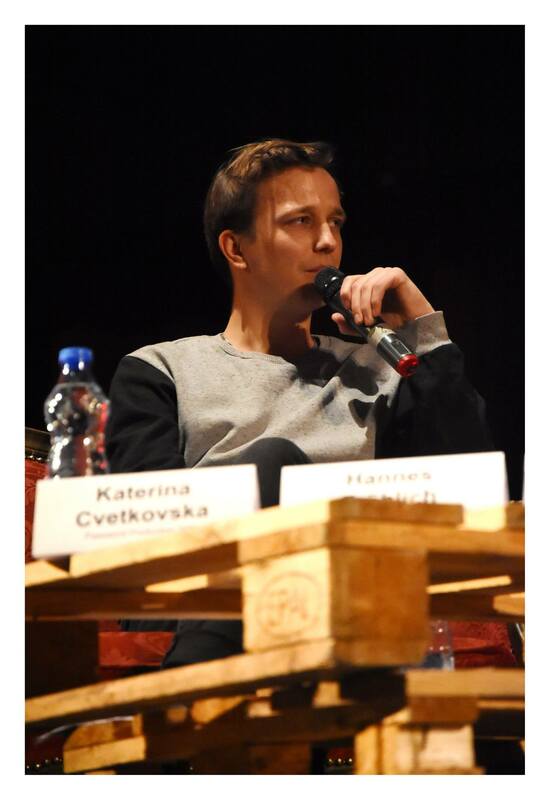 The conference was already supported in advance by Kultur Aktiv e.V., as Christin Finger worked with the Password Production team during a three-week internship to prepare and conduct the conference (including artist and guest support, public relations). 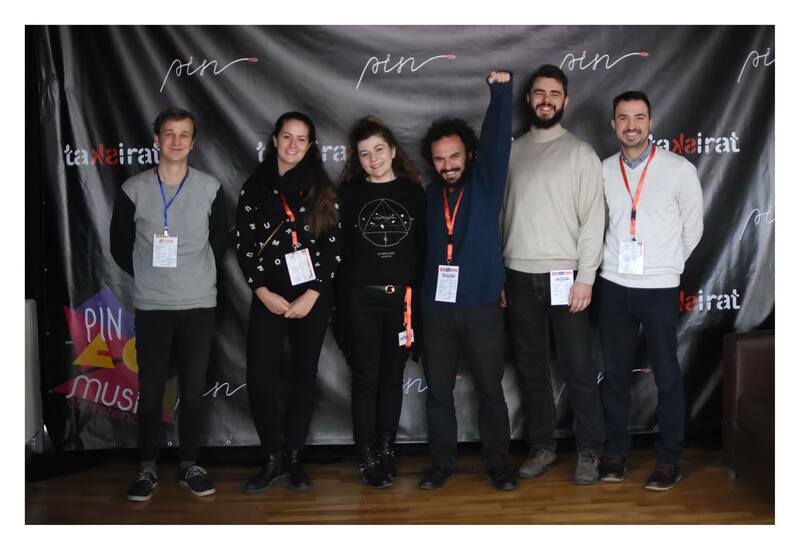 A nine-person delegation of Dresden cultural activists and the band OGROM CIRCUS also travelled to Skopje for the conference weekend (end of November/beginning of December 2018). In the course of the conference there were numerous opportunities to get into conversation with the audience and artists during the panel rounds and to make new contacts, but also to philosophize with colleagues from Skopje about further cooperation. On the second day Hannes Fröhlich (Dynamite Platten & Konzerte, Ogrom Circus) was part of the panel 'Intergalactic' - a panel dealing with online marketing in the music business. OGROM CIRCUS opened the showcase evening and fully convinced the international audience as well as young people from Skopje. Our goal of consolidating and expanding cooperation with our Macedonian partners was achieved by participating in the preparations and attending the conference. In 2019 we will continue to contribute to the good relations between the twin cities Skopje and Dresden: artist exchange, participation in the conferences music:match (04/2019) and PIN (11/2019) as well as cooperation in a new international project. Supported by the City of Dresden, Mayor's Office, Department of European and International Affairs. Supported by the Kulturstiftung des Freistaates Sachsen. This measure is co-financed with tax money on the basis of the budget decided by the representatives of the Saxon state parliament.